MOSCOW, December 19. /TASS/. 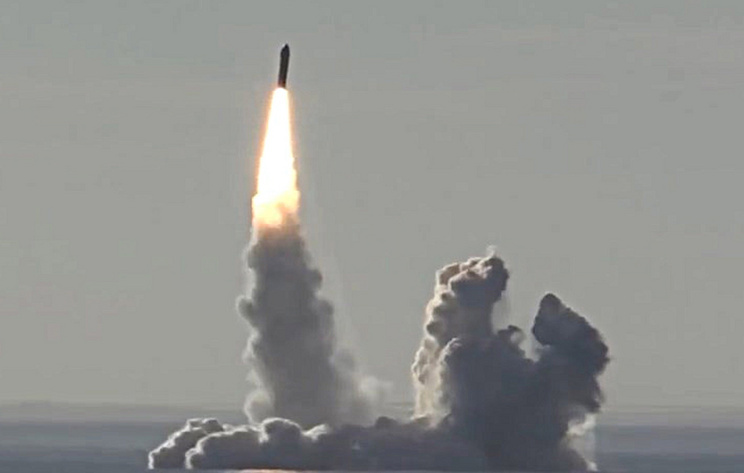 The Russian Project 955A, Borei-II class ballistic missile submarine Knyaz Vladimir will carry out preparatory fire with a Bulava ballistic missile in the autumn of 2019, a source in the industrial complex told TASS. "The leading Project 955A vessel Knyaz Vladimir will carry out preparatory fire with a Bulava on the Kura Range in Kamchatka at state testing in the fall of 2019, the source said. He did not specify whethet the launch will be single-shot or ripple. 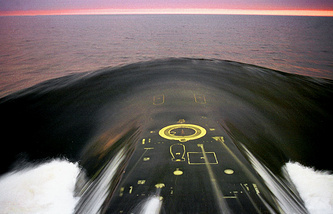 The source added that the official tests of the submarine will start in the summer of 2019. After their completion the Knyaz Vladimir will join the Russian Navy in December 2019 and join the Northern Fleet, he reported.